If you’re new to real estate investing, you’re likely doing deals in single-family houses. 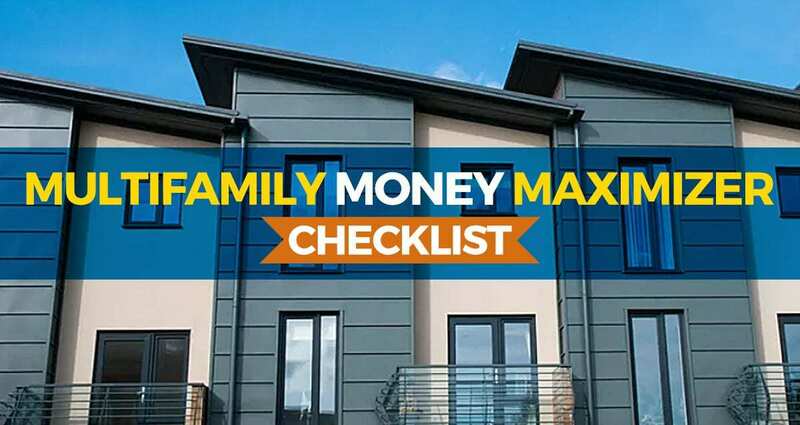 But if you want to ramp up your income, you will move into multifamily properties. Before you take that step, you need to find out if it is right for you. That’s part of determining your Investor Identity. For me it’s a no-brainer. I can do deals in the multifamily space using none of my own cash or credit just as easily as I can for single-family properties. So why wouldn’t I? If you’re new to market analysis or analyzing deals, maybe this YouTube video will help you. It’s part of a series of short educational pieces that were created for one reason… to help you. Watch this one and then come back here… Whether it’s a duplex, a tri-plex, a 4-plex, 8-plex or any size apartment building, you can earn exponential cashflow if you do your deals the right way. That’s why you need to understand the formulas behind the analysis. But what about larger apartment buildings? I won’t go into here, but I created a short video to help you analyze these bigger apartment buildings, too. 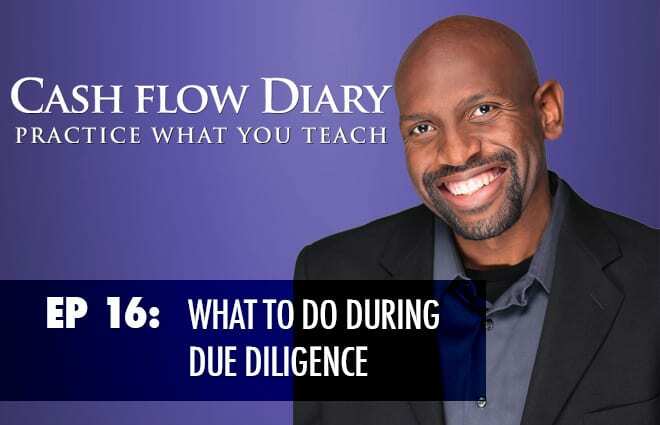 In it I go over all the “little things” you need to calculate into the deal to accurately analyze whether you want to do it or not! Obviously cashflow is a great reason to get into investing in multifamily properties. But cashflow opportunity is just one reason to invest in multifamilyproperties. Why does investing in multifamily properties make sense? Click to find out. Click To Tweet Now let’s say you have a 72-unit building. You still only need one manager on site or one property management company that will handle rent collection, tenant issues, and grounds and other management duties. A safe, clean, well-lit laundry room with decent coin-operated machines can be a great idea. It benefits the tenants who don’t have washers and dryers in their units and would normally have to lug their laundry to the nearby Laundromat. Why make them do that when they could have the laundry room on the property? They are using coins either way. Why not let them feed those coins into your machines? The cost of the machines will be covered quickly, and you can get great deals through bulk purchasing. 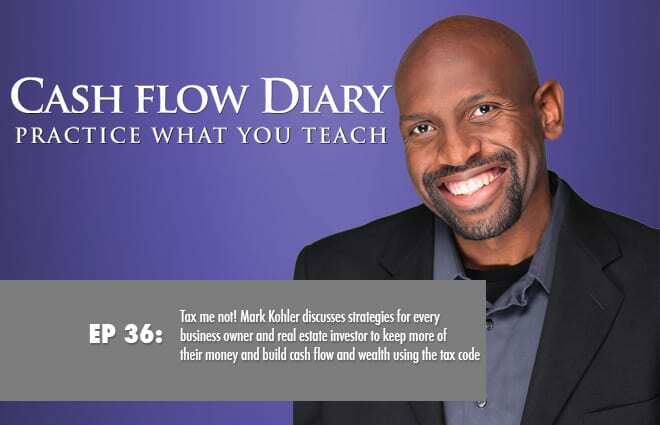 One of my guests goes into tax benefits to real estate investors. I’ve had him on a couple of times. His name is Mark Kohler. Here’s an episode in which he talks about incentives. The long and short of it is that when you invest in multifamily properties, you’ll want to get a very competent CPA and/or CFO to help you get as many deductions and tax incentives possible. It could be that you can even get government grants to offset upfront costs. The benefits on this side can be massive. You could end up paying zero property taxes. That would save you money in a big way, right? If you create a space where families can thrive, that’s a perk. You could go into Wal-Mart-type areas where you see lots of opportunities for improvement. In apartment buildings and smaller multifamily properties, you’ll see opportunity in the form of boarded-up windows, overgrowth of the grounds, graffiti, messed up swimming pools, filthy laundry rooms and dwellings that need a whole lot of help. How good would it feel to get that property, rehab it, solve the problems, attract families that need clean, safe, affordable housing… and then positively impact whole zip codes? You can do exactly that if you have the commitment and the right teams in place to help you through the rehab process. You’ll need other team members, too, but you can learn what that looks like before you begin. Obviously, investing in Wal-Mart-type areas isn’t for everyone. Fortunately, there are plenty of other levels in the multifamily investing space. You can find properties that fit your Investor Identity. Then you can affect change, and earn great cashflow at the same time. That’s a great accomplishment. Wanna learn more about investing in multifamily properties? 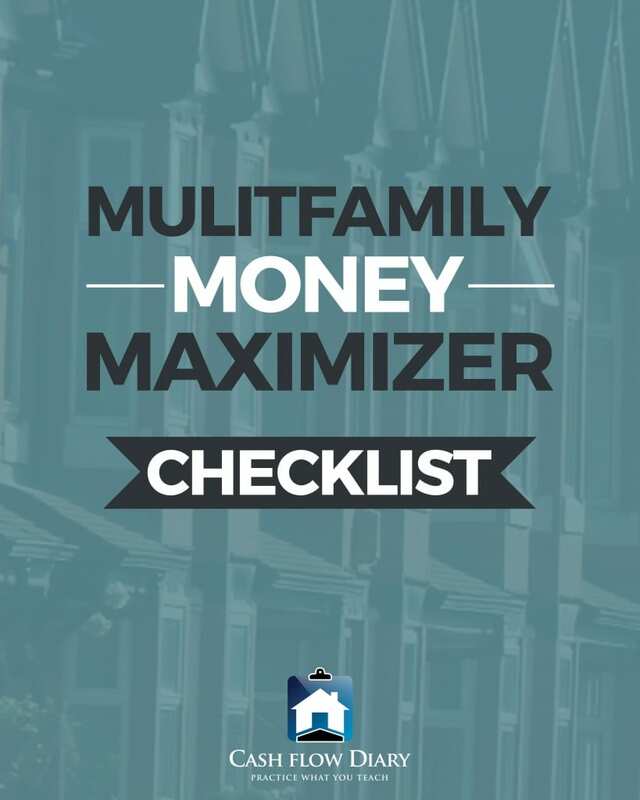 Here’s a gift and it costs you zero.Get more tips you can use to help you maximize your income through investing in multifamily properties. 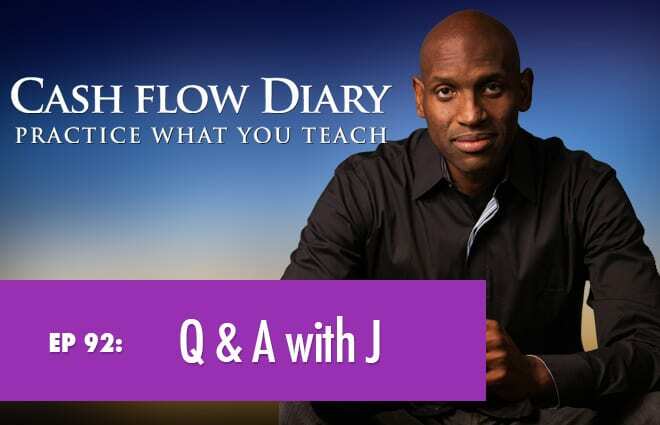 CFD 236 – 8 THINGS TO GIVE UP – Wanna Reach Success? Dump the Doubt!